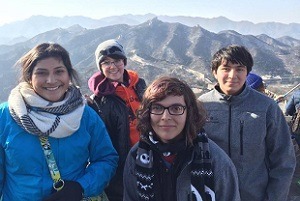 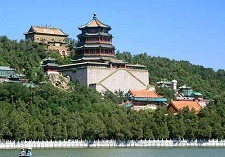 Beijing Bus Tours: Beijing Group Tours to Great Wall, Forbidden City, Daily Departure! 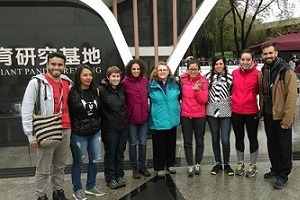 IntoChinaTravel offers high quality Beijing local tour packages and low cost group bus tours in Beijing. 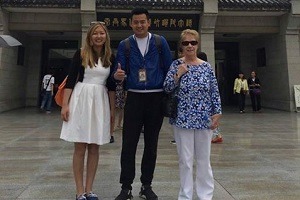 No matter for visiting historic sites such as Forbidden City and Temple of Heaven, or having an excursion to sections of Great Wall like Mutianyu, Badaling and Jinshanling, Simatai or experiencing life of old Beijing in Hutongs, or enjoying fantastic night shows such as Chinese Kungfu show, we have all of the group tours daily available for you. 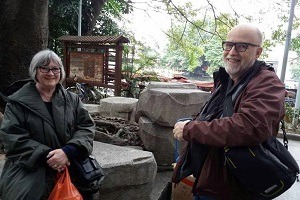 Most of our tours are daily available and the service includes pick up, drop off from your hotel, professional English speaking tour guide, air-con tour coach, Chinese lunch and entrance tickets. 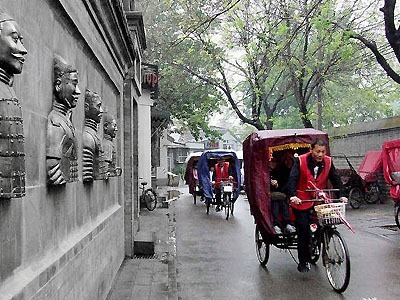 Travelers can pay when pick up and enjoy your Beijing trip with affordable prices. 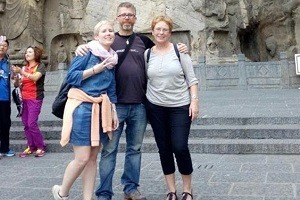 Check our different seat-in-coach small group tours below and book your Beijing coach tours now.